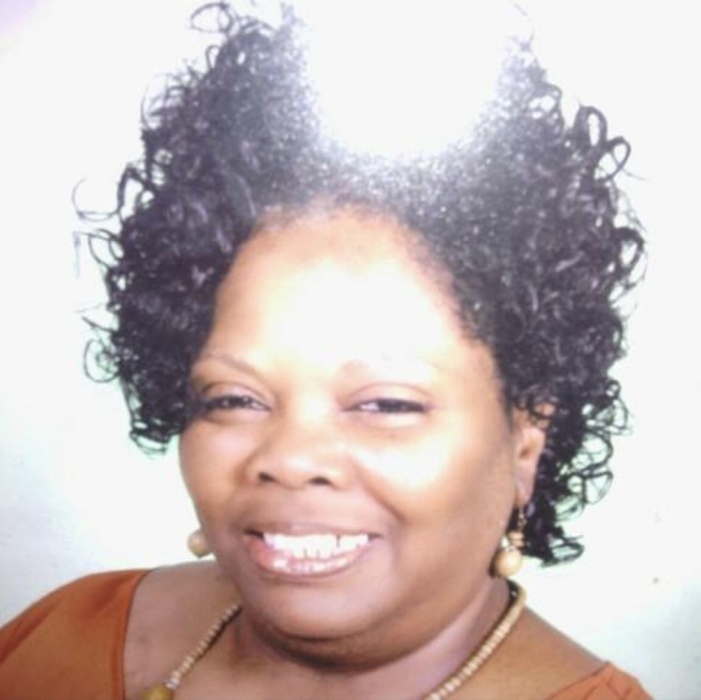 MEMPHIS, TN- Mrs. Bobby Jean Jones, 64, passed away on Thursday, October 18, 2018 at her home in Memphis. She was born on November 14, 1953 in Fayette County, TN to the late Eugene Gorman and Lillie B. Long. Services will be held on Saturday, October 27, 2018 at 12 Noon at Concord M.B. Church in Lamar, MS with Pastor Clyde Williams-Pastor and Pastor Gregory Thomas delivering the eulogy. Burial will take place in the church cemetery. Serenity-Autry Funeral Home of Holly Springs is in charge of the arrangements. She leaves to cherish her loving memories her husband: Aubrey Moore. Two sons: Gary Jones and Derrick Jones both of Memphis, TN. One daughter: Angela Hughes of Memphis, TN. Two brothers: Clarence (Mary) Gorman of Michigan City, MS and Eddie (Arlene) Gorman of Slayden, MS. One sister: Marlene Gorman of Holly Springs, MS. Seven grandchildren and one great-grandchild. A host of other family and friends.